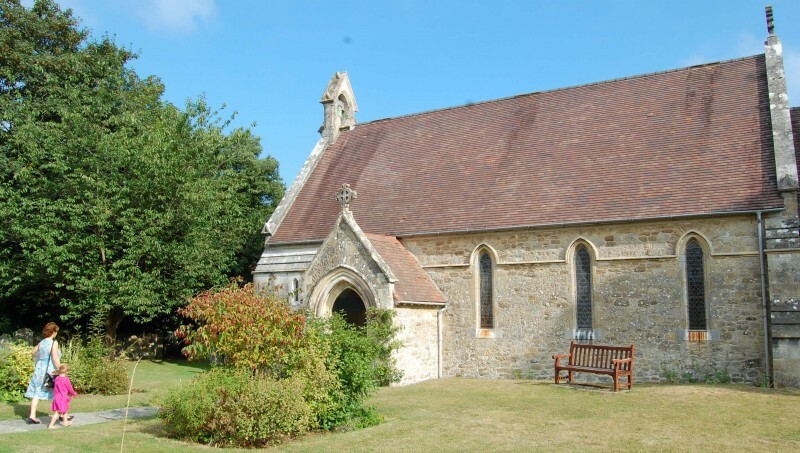 Holy Cross has been the hub of the Christian faith in Binstead for at least 1000 years; a place where many local people have worshipped, prayed, been baptized, married and buried through the ages. It holds and keeps alive the social memory of the parish. St Peter's. Many strands of village life in Havenstreet – school, post office, shops – have now gone, but our parish church of St. Peter remains. 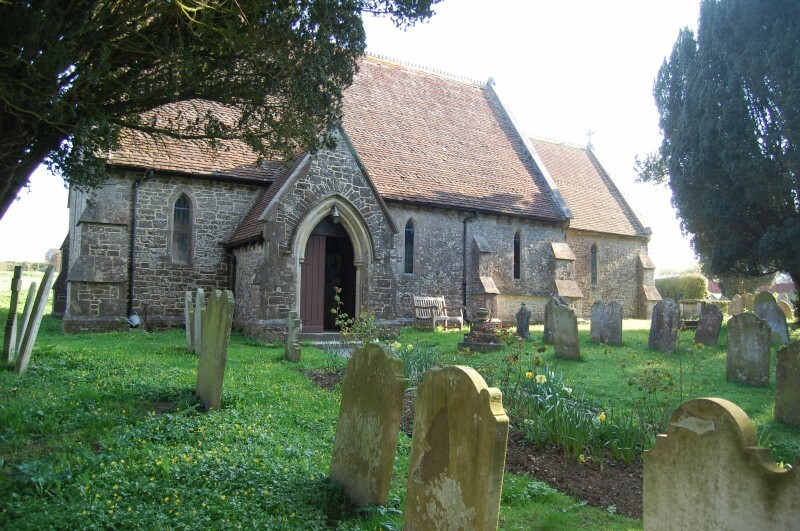 It is a place where local people have worshipped, prayed, been baptised, married and buried since it was built in 1852. It holds and keeps alive the social memory of the parish. Both Churches are a focus of God’s presence within the community; a place where you can go or can turn to when you may feel a need for God’s presence and comfort, whether in times of joy, of sorrow or of uncertainty. And that presence abounds in the calm, peaceful atmosphere of our beautiful churches.